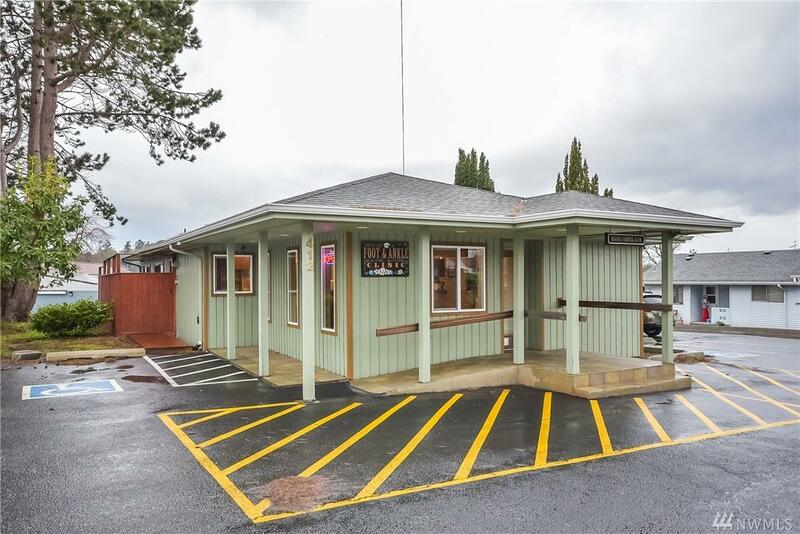 Centrally located, well established office space in downtown Coupeville. 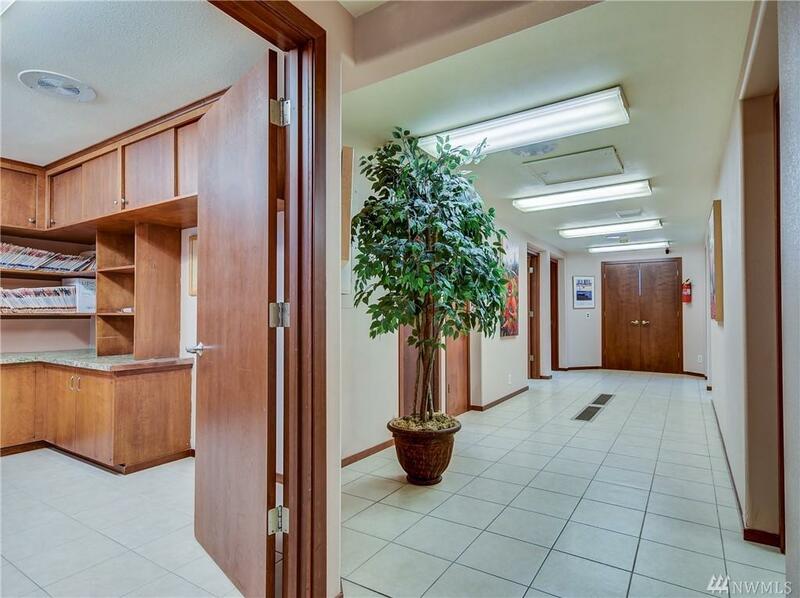 Reception area and desk space, 2 exam rooms, shared lobby and common areas, with ample parking. All utilities included. 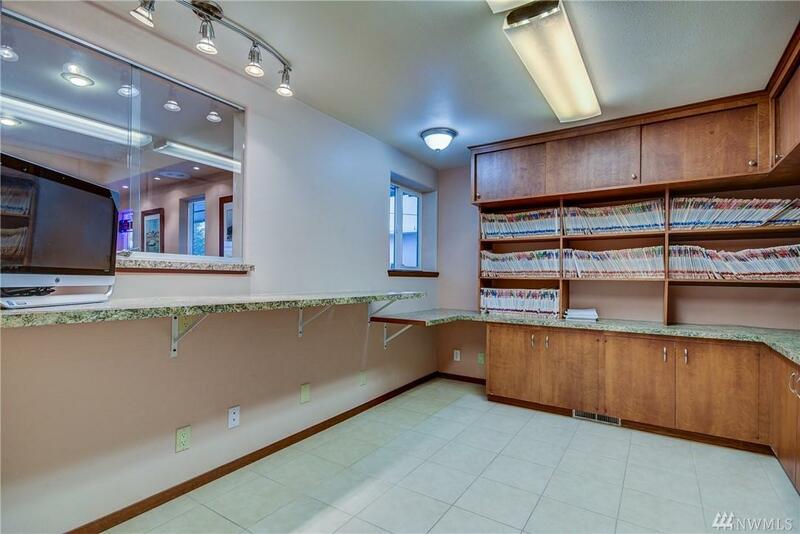 Foot/Ankle clinic in 1/2 (right side) of the office. Please do not disturb occupant. 1-year lease minimum. 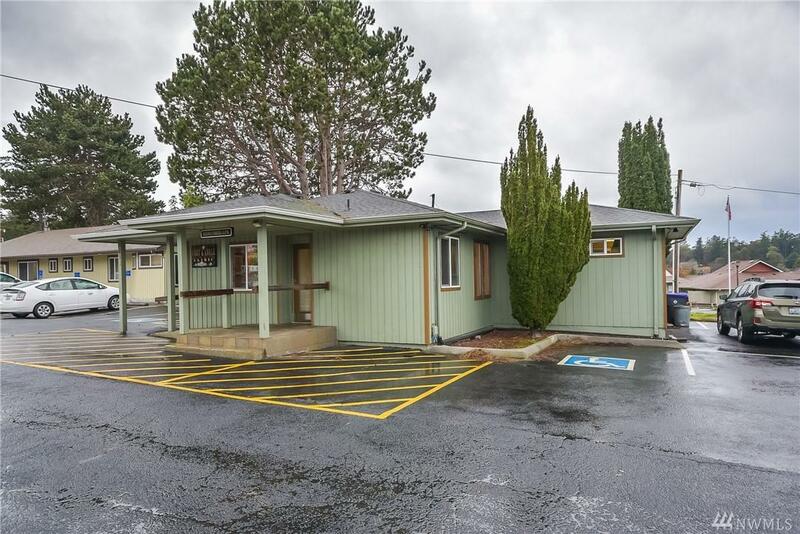 Gross lease-all utilities included.